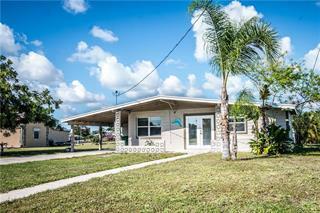 Listing courtesy of Variable Fee Realty LLC. 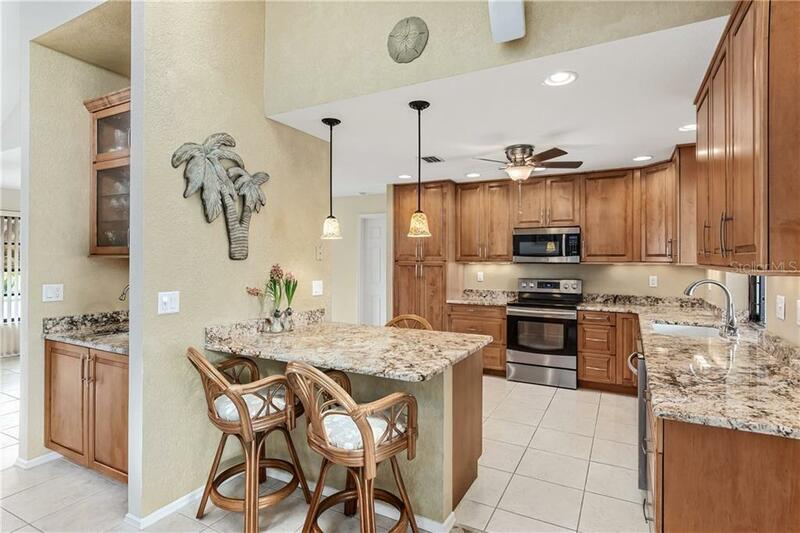 Ask a question about 800 Coronado Dr, or schedule a tour. 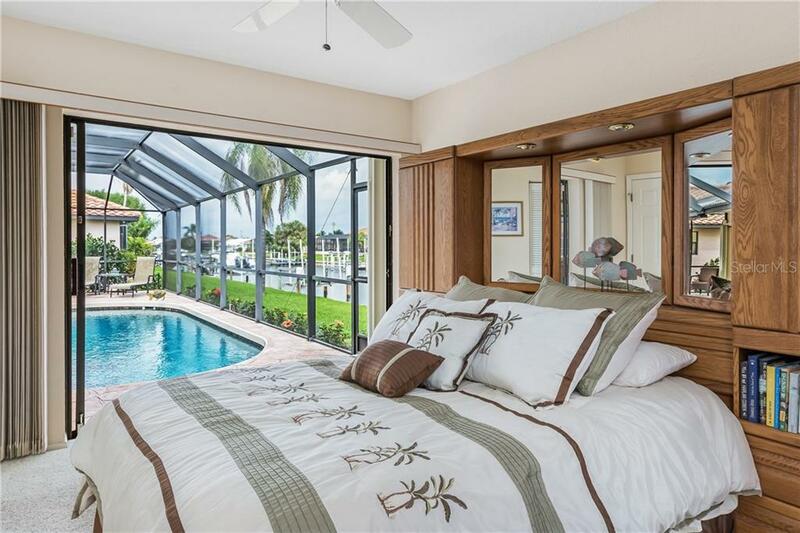 Live the dream! 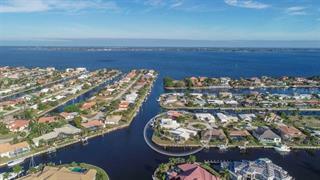 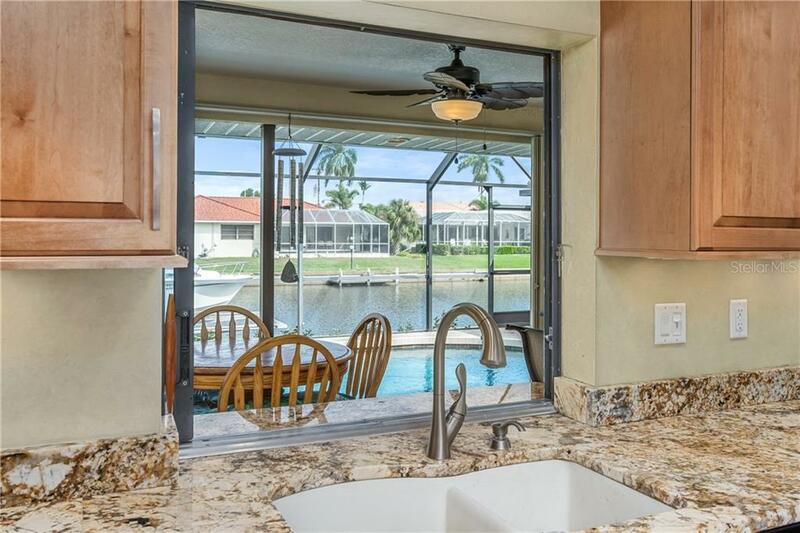 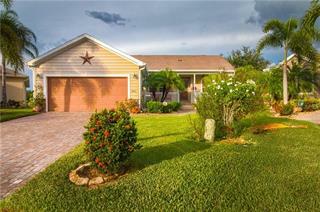 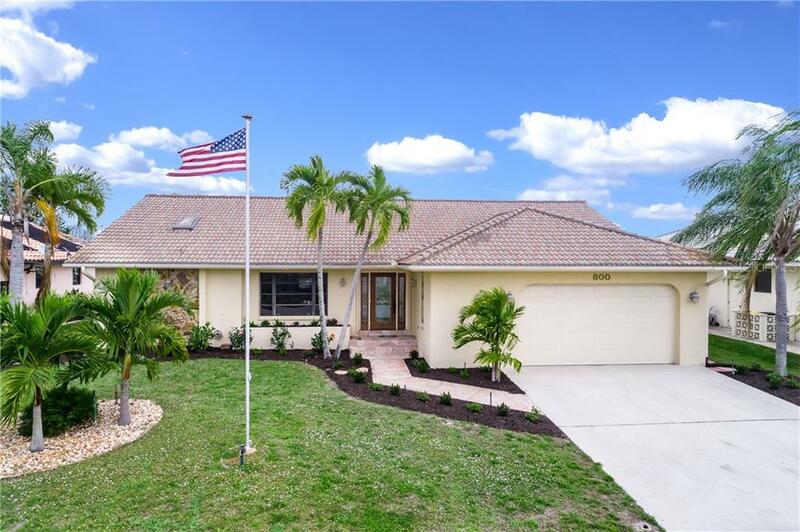 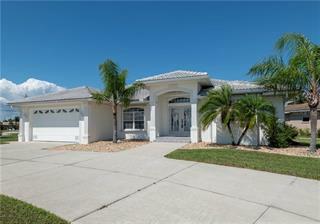 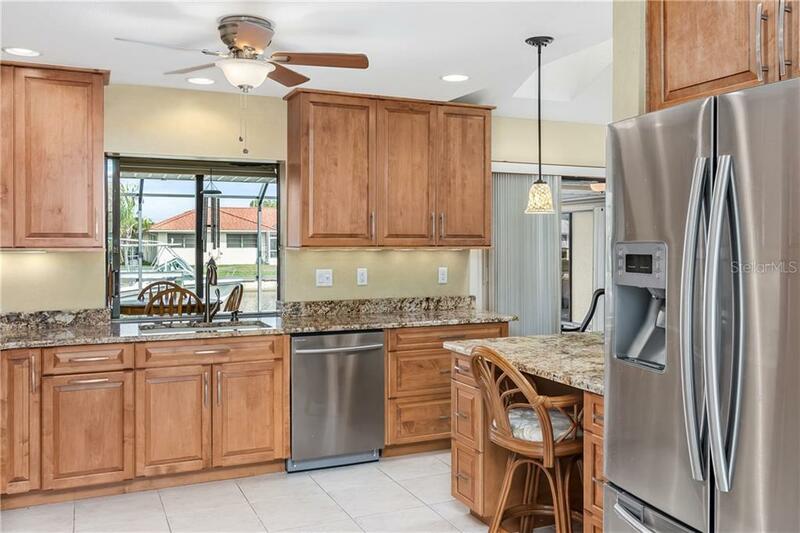 Beautiful waterfront home located on Moonfish Canal in scenic Punta Gorda Isles with access to Charlotte Harbor for dolphin ,manatee sightings, fishing, and beautiful sunsets. 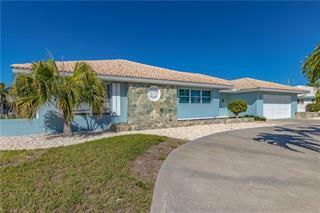 5 minute drive to historic downtown Punta G... more.orda for entertainment, dining and recreation. 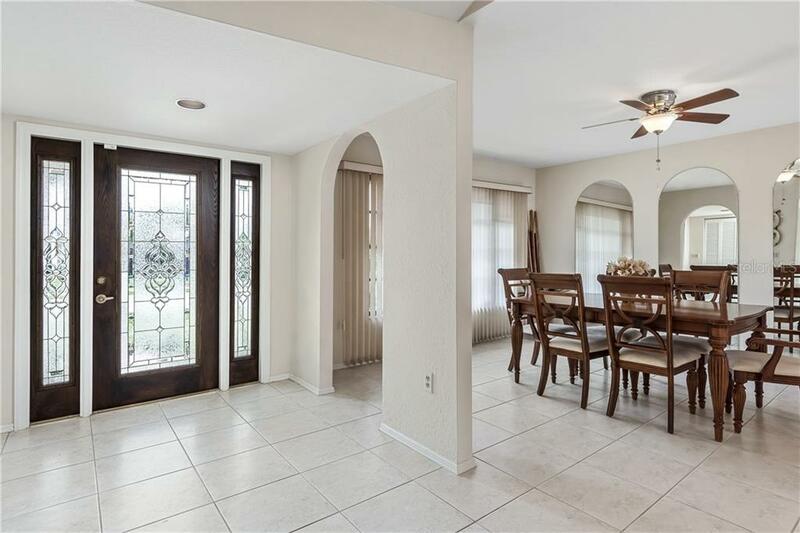 Home offers warm and inviting feel from the moment you enter with open floor plan. 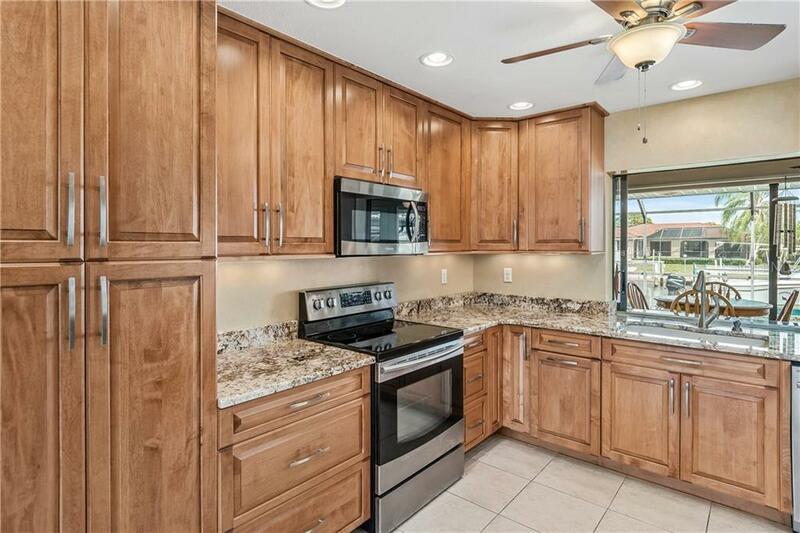 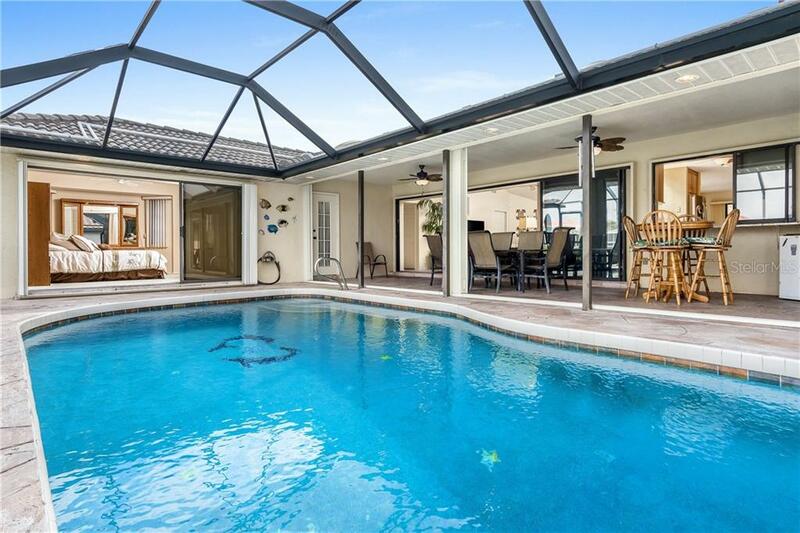 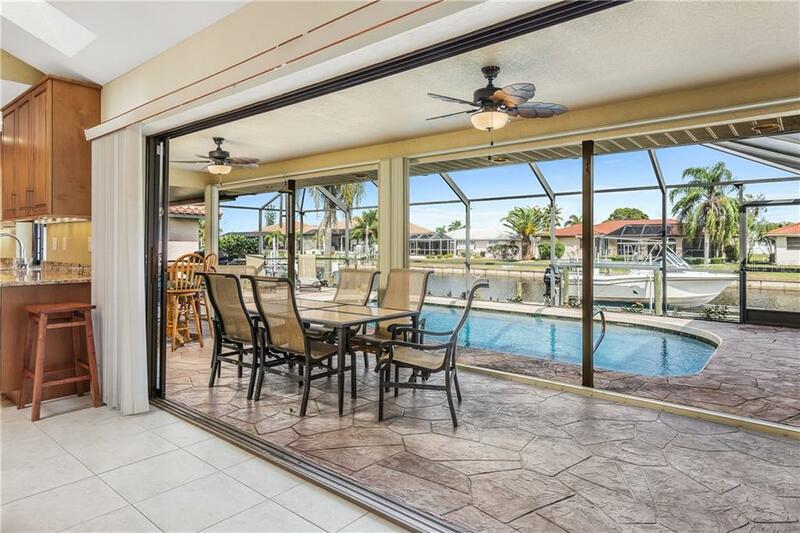 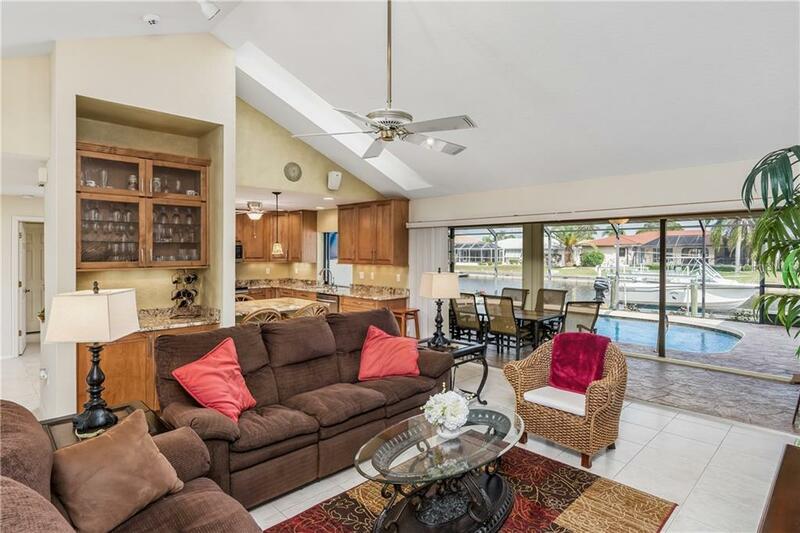 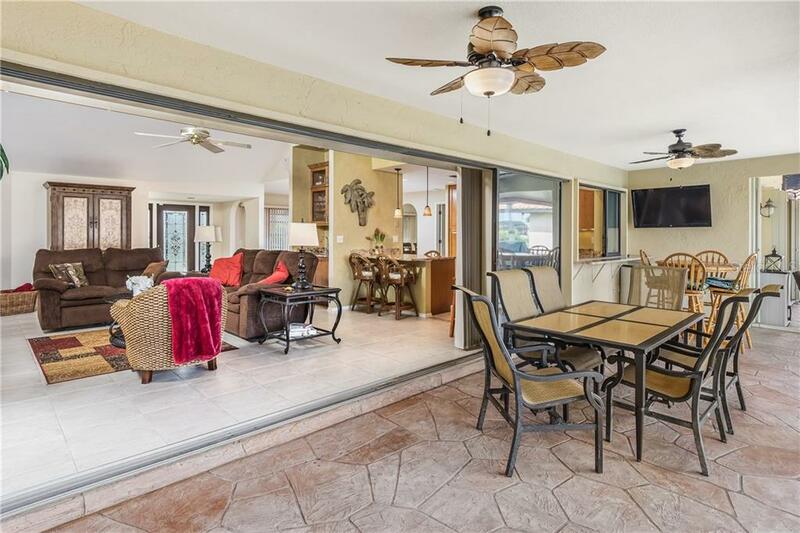 The living rm boasts a wet bar w/ granite counter top, glass front custom maple cabinets and pocket door sliders that allow for an entire wall that opens to screened lanai w/ pool for a more spacious living area for hours of entertainment. 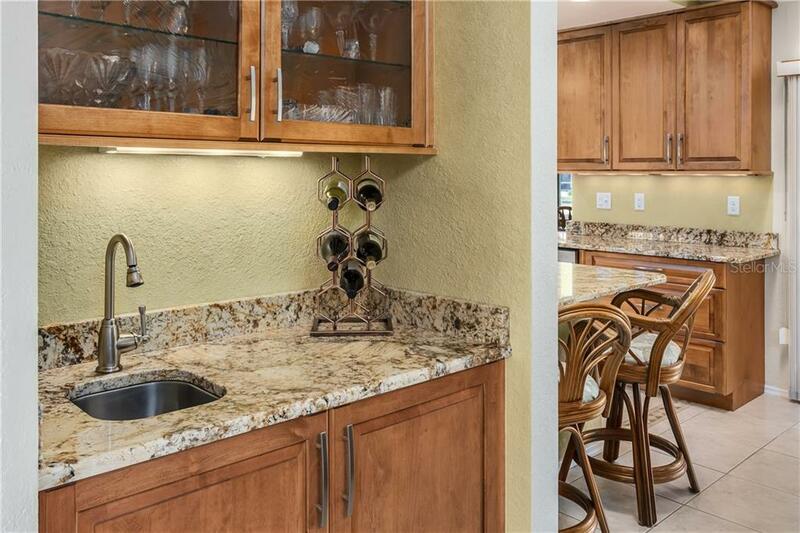 Maple custom cabinets w/ under lighting and a pocket slider window to lanai. 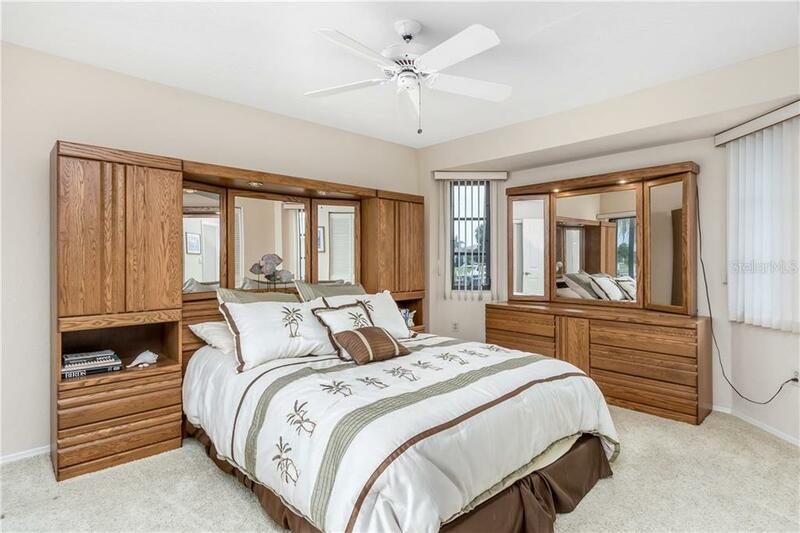 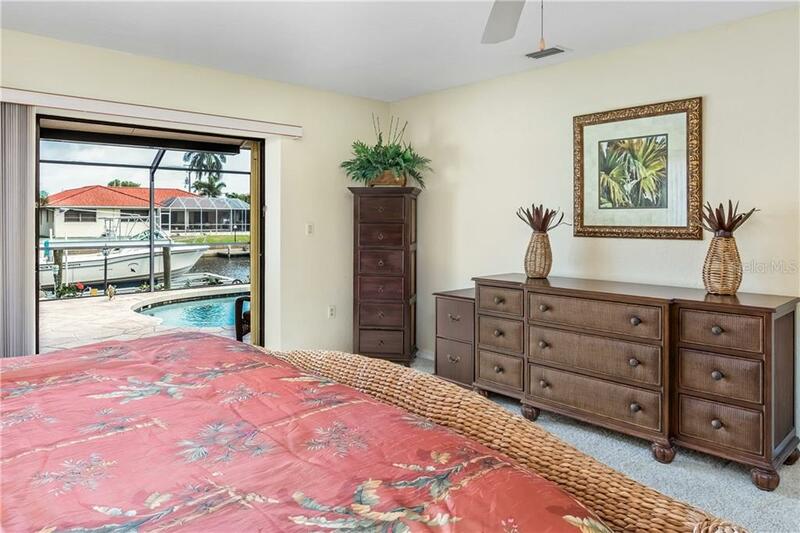 Split floor plan for privacy in spacious master suite w/ walk in closet and pocket slider opening to lanai with a view of the pool and canal. 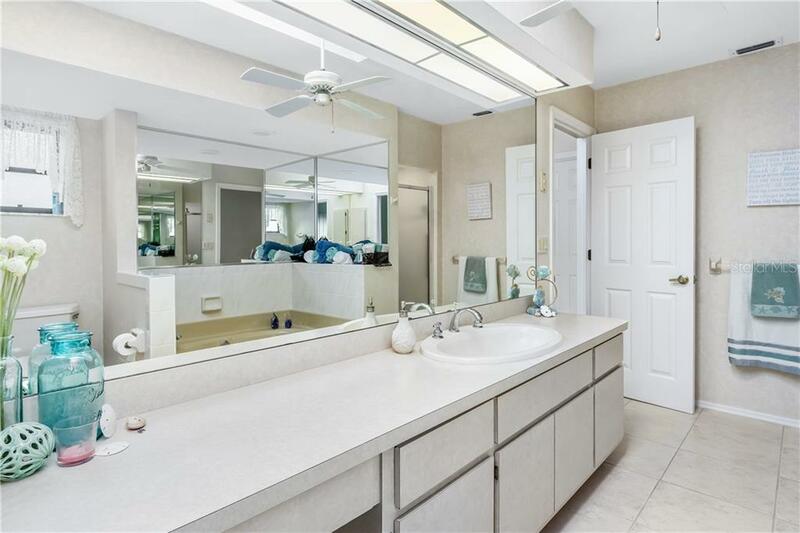 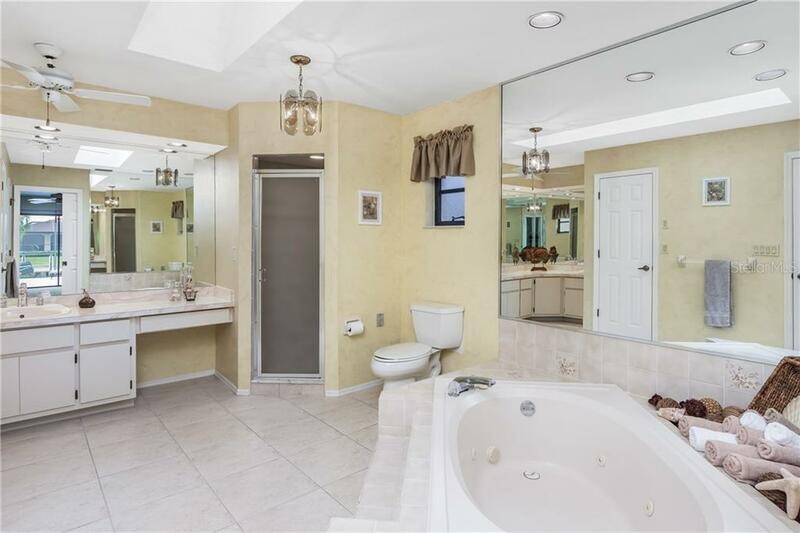 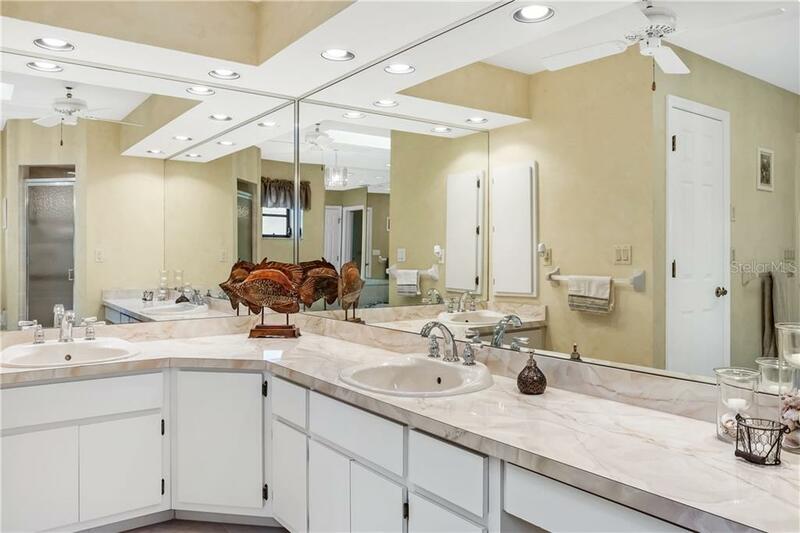 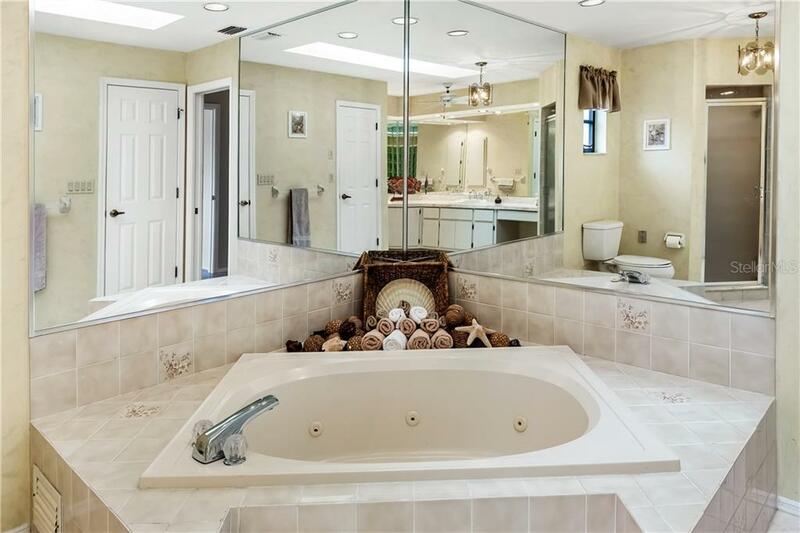 The master bath boasts 2 walk in closets, tub, separate shower, dual sink w/ large vanity. 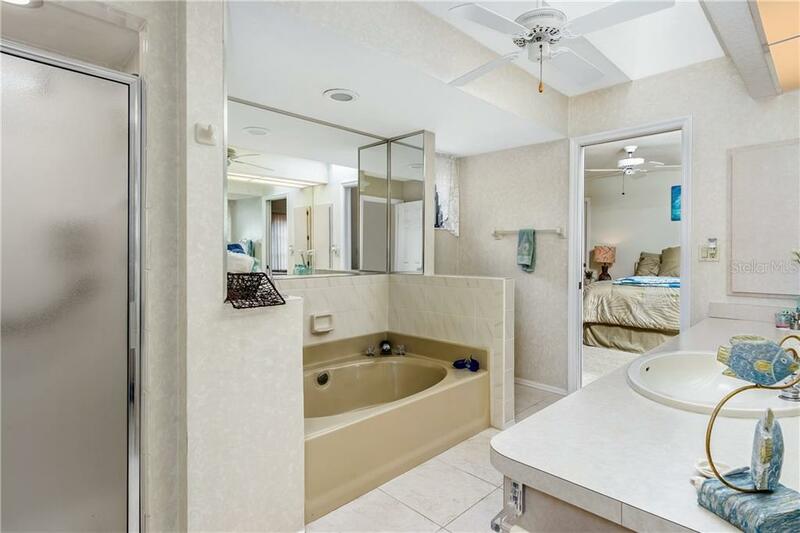 Large second bedroom w/ walk in closet and access to second bath complete with tub and separate shower. 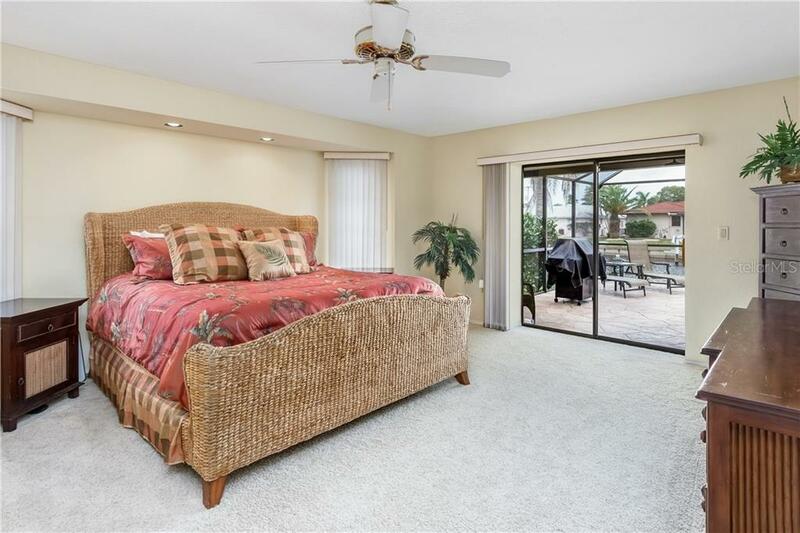 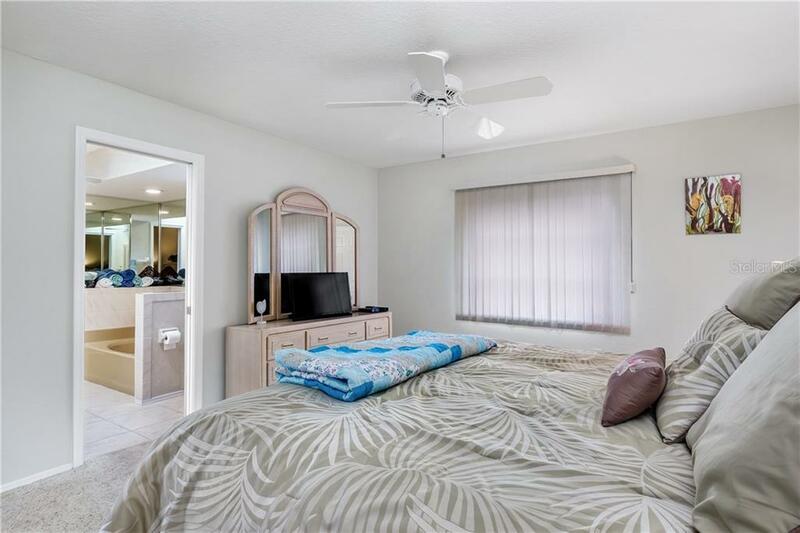 Third bedroom w/ pocket slider opening to lanai and pool. 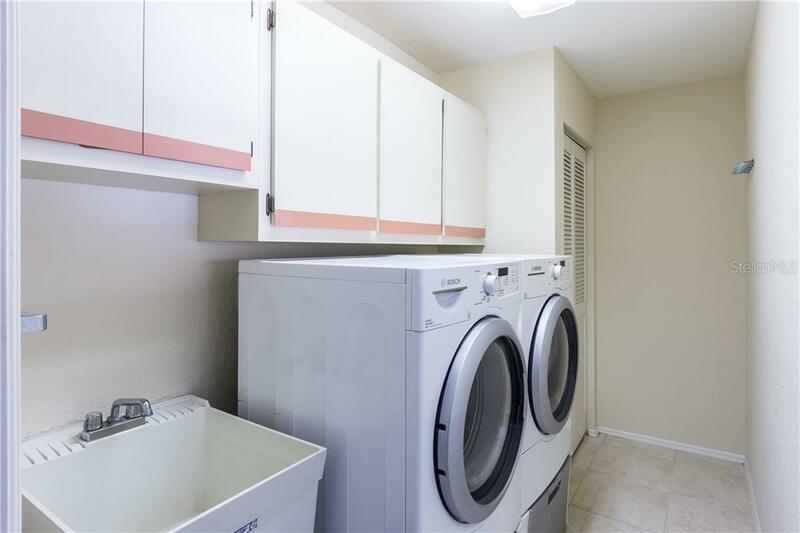 Attached 2 car garage with ample storage and work area w/ bench. 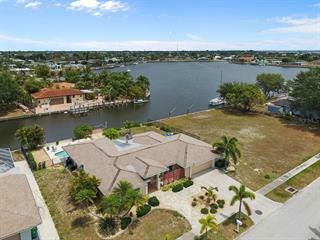 80' of seawall that is maintained by the City of Punta Gorda , new dock, and newer 13,000 lb boat lift w/ aluminum walk-around. 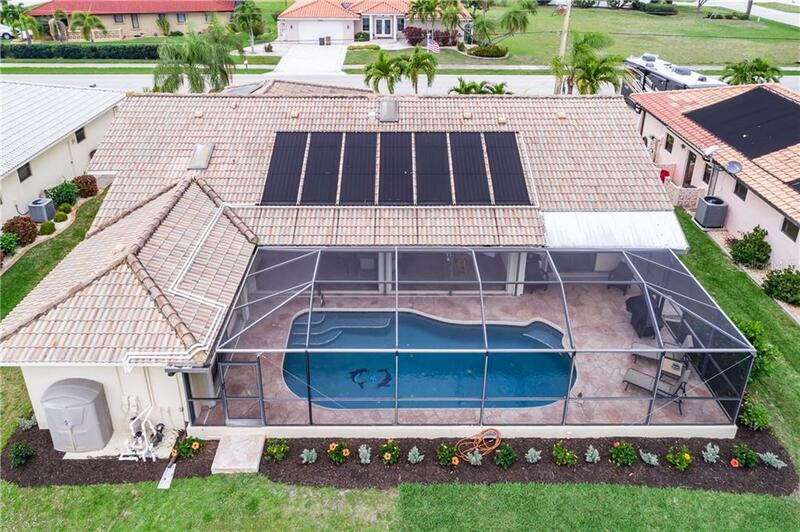 Pool heated w/ solar heat & includes a solar cover. 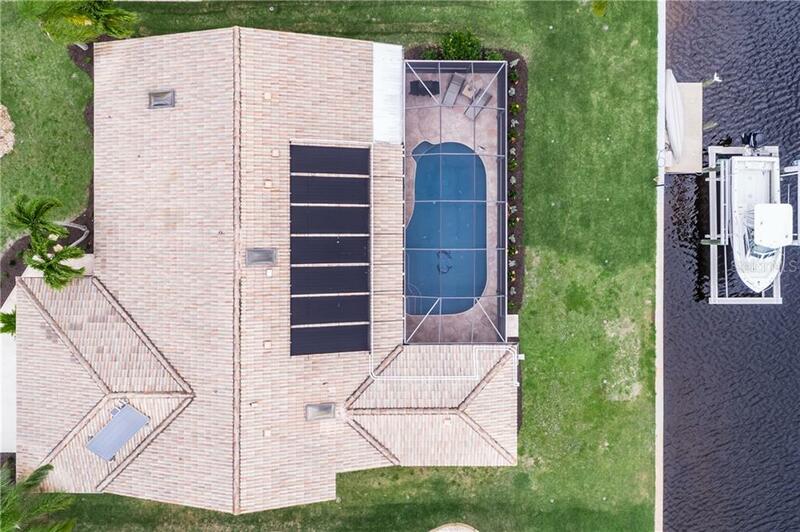 Updates to this home include new impact skylights in 01/2017 and new water heater in 11/2018. 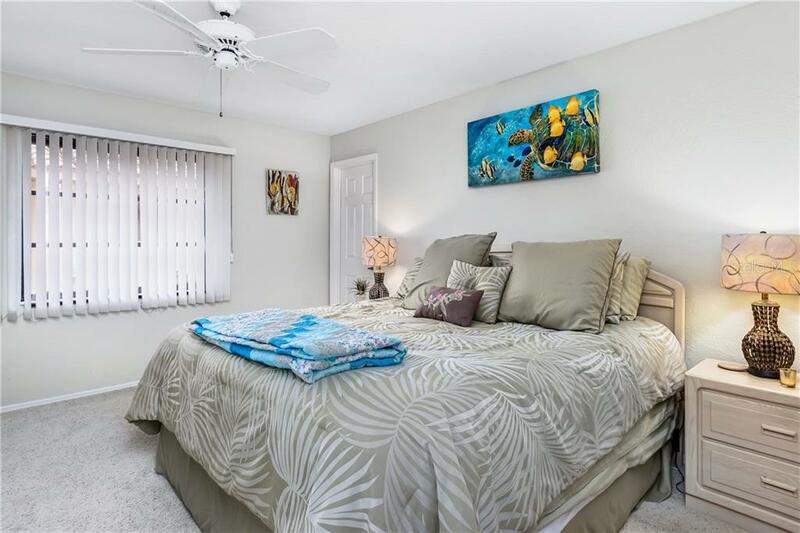 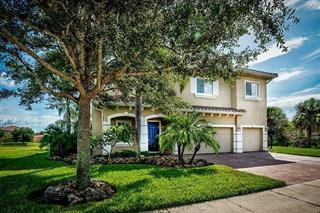 This home is perfect for all season living or rental investments. 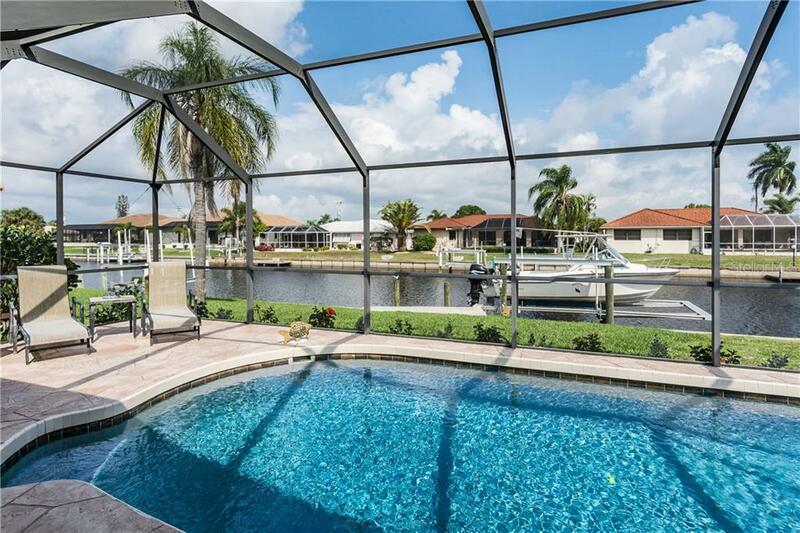 2 boats for sale and furniture negotiable.